I'm so grateful to the Bioderma team who developed the famed Sensibio H2O. They've made makeup removal a breeze. It's also one of my travel essentials and I always have a bottle sitting on my makeup table. The French brand plays host to several skincare gems and every product I used/use delivers what it claims. 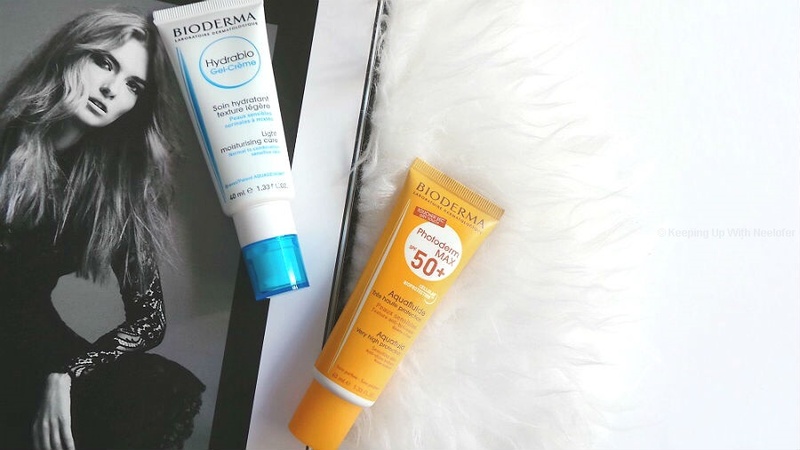 From cleansers to sunscreens and everything in between, Bioderma never disappoints. It's one of the few French brands I blindly trust, truly love and one that impresses me time and time again. Bioderma took the brilliant initiative to set up a Skin Academy and impart all the secrets to beautiful skin. It almost sounds like a secret society made for beauty enthusiasts! At the Academy, we were made aware of how our skin is affected by extreme temperatures, exposure to the harsh sun and tricks of the trade when it comes to maintaining beautiful, supple skin. Did you know that they key to beautiful skin, regardless of your age is hydration? This may seem trivial but give me a moment to explain. Our skin is constantly subjected to movement either through an electric cleanser brush or regular facials. In addition to that, few of us consume the optimal levels of water everyday. Moreover, we expose our skin to pollution and the harsh, unforgiving sun (people who don't use sunscreen, I'm looking at you). Several other factors combined, our skin begins to show signs of dullness, development of pigmentation, sun spots and the likes. Did you know you end up accelerating the aging process (fine lines, for one) when you subject your skin to movement (daily use of the electric cleansing brush and regular facials as opposed to once a month)? We stare at our faces in disappointment, followed by the application of numerous products that claim to counter the said skin concerns. What we fail to do is follow the essential and most primary skincare process- always hydrate from within (water) and outside (serums and moisturizers). A hydrated canvas is the best way to prime your skin. Did you know your laugh lines (and or wrinkles) are more pronounced when your skin isn't moisturized? Go ahead and try it- apply a moisturizer to one side of your face. Hold up a mirror and you will notice that the moisturized area seems to blur the lines as opposed to the non-moisturized patch of skin. Come summer or winter, hydrated skin is the key to beautiful skin. A gem of an advice one of the dermatologists at the Skin Academy dished out was the fact that if you run out of your standard moisturizer, you can well apply your night cream during the day. While I would debate that a night cream usually has ingredients that work best when not exposed to light (Retinol and Retinoid), I understood why she wanted to highlight this bit to us. I distinctly remember her stressing on how vital it was to apply that layer of moisturizer. There are several day and night creams in the market and when it comes to the latter, some brands claim double the hydration. She mentioned that our skin isn't aware if you apply a day or night cream (it can't tell the difference)- the skin only feels better with moisturizer on. 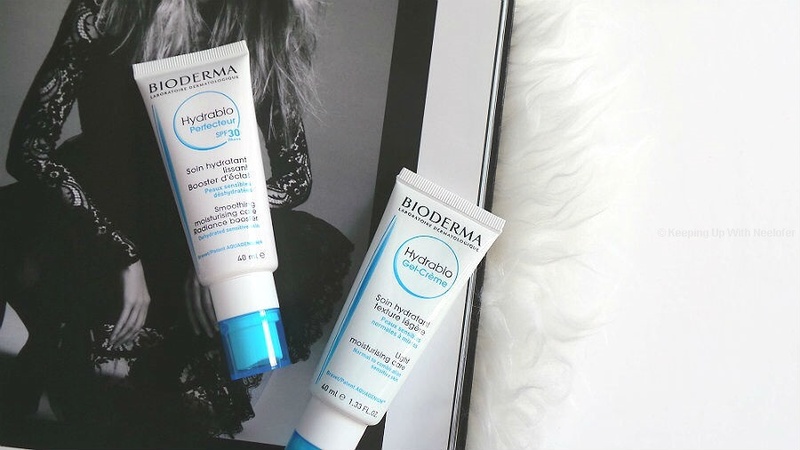 Bioderma's Hydrabio range is one of the best for ultra hydration. Having used three products from this range previously, I can safely state that this range is a miracle for those struggling with dry skin. Whilst it isn't quite mentioned on the brand's website, the Hydrabio range contains hyaluronic acid, which is accountable for keeping skin hydrated and supple. The best micellar water cleanser, Hydrabio H2O does the perfect job of cleansing the skin off the day's impurities (including makeup) and locking in moisture. The Hydrabio Serum is one of my favorites from the range. I've been using it ever since last year and religiously apply it prior to my foundation. I don't exaggerate when I say this- not only does it hydrate my skin (and make it softer to touch) but the foundation glides on like silk and doesn't tug on the minor dry patches. My face pretty much looks airbrushed and it's primarily due to the moisturized canvas underneath. The serum is light-weight, residue-free and absorbed almost instantly by the skin. It does have a slightly matte finish and is fragrance free. Did I mention how much I love this product? Ever since I started using it in 2016, I noticed the dry patches of skin I experience every now and then were considerably reduced. So much such that, I could barely notice them on my face. A month or two into use and to date, my skin feels smoother and softer to touch. Make no mistake, this is one of the best serums in the market and is void of a hefty price tag. The Hydrabio range consists of different types of moisturizers and I quite like how they've kept this in mind because not everyone prefers say, a moisturizer with SPF or a moisturizer that emulates gel properties. The Hydrabio Creme is slightly gel-ish in nature. It's a richer version of a moisturizer and I feel it would work best on skins that are extremely dry or dehydrated. 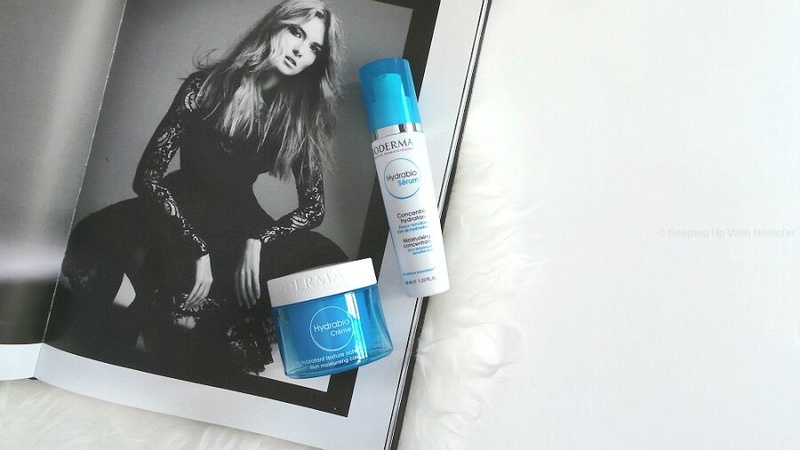 The Hydrabio Gel-Creme Light Moisturizing Care on the other hand, is a feathery light cream. 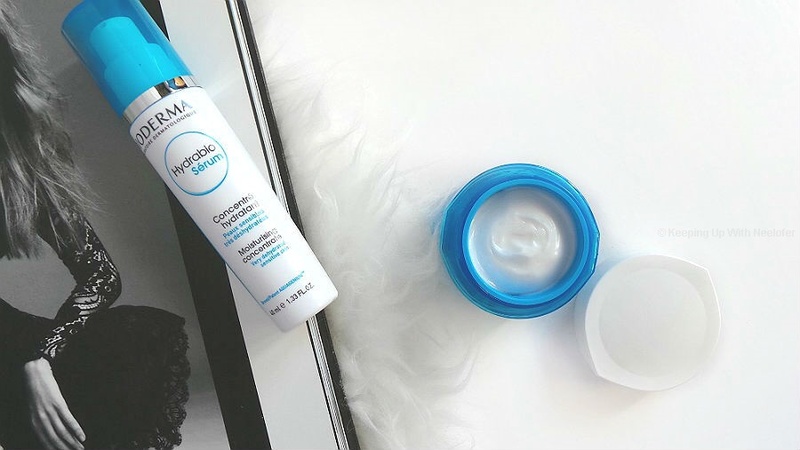 Although Bioderma calls it a "gel" cream, the consistency is quite thin as opposed to the viscosity of a gel and is excellent as a moisturizer for those who prefer a lighter version. Both moisturizers have a subtle, yet pleasant fragrance and deliver a matte finish. Another promising product is the Hydrabio Perfecteur SPF 30. Known as the Smoothing Moisturizing Care Radiance Booster, this fragrance-free product doubles up as a skin primer. It creates a smooth canvas whilst protecting the skin against UV rays and has barely-there iridescent pigments that impart a subtle glow. I tried this product as a sample first and was in awe of it (I previously mentioned there were 3 products I've tried from this range, this would be the third). I would apply a small portion of it on my cheekbones (post application of makeup) primarily for that boosted highlight. Bioderma however, states it is best to apply underneath the makeup as it serves as a moisturizer, a makeup base and radiance booster. I love the product either way. Something that I religiously use everyday (except for the days when I'm not stepping out) is sunscreen. I've learnt the impact it has on the skin and I feel much better (as opposed to cranky) when I know I have slapped sunscreen on my skin. While I have about 3 sunscreen products from various brands, Bioderma's Photoderm Max Fluide with SPF 100 is a favorite of mine. It's one of the best sunscreens I've used and doesn't leave a white cast on the face. Featured here is the Aqua Fluide with SPF 50+, a good alternative if you don't want to use the SPF 100 version. 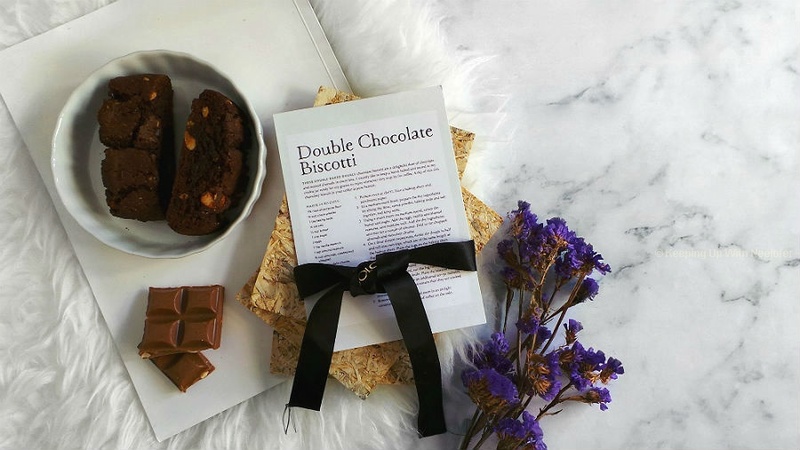 You don't necessarily have to use all the products as part of your regime. For hydration use either the Gel-Creme if you have extremely dehydrated skin. If you have normal to dry skin like me, reach out for the Light Moisturizing Care. And always remember, use sunscreen. It is your best friend (even during the winter season). Alternatively, you can try the serum. Hydrated, protected skin is truly the secret to maintaining beautiful skin. And Bioderma makes it so much easier. There isn't a product I've used that has disappointed me or hasn't lived up to its claims. I'm so glad I attended the Skin Academy and left the place empowered with the knowledge of how to take care of my skin much more effectively. If you are looking to overhaul your skincare regime (considering you have normal to dry/ dry sensitive skin) or searching for a new moisutrizer that does the job, I strongly recommend you look into the Hydrabio range. 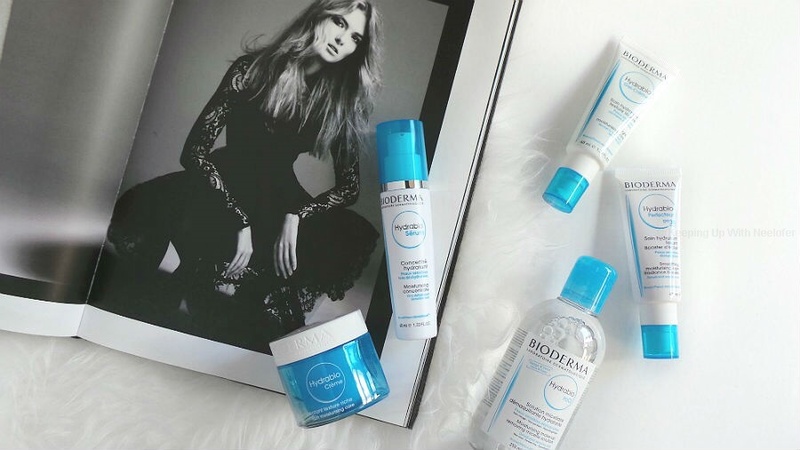 Alternatively, you can get in touch with Bioderma through their social channels for a quick, stress-free consultation and product recommendation. I like your style of writing and I lnew a moisturiser is important but after reading this, I will make sure Im regular with it. I depend on my moisturising foundation. I'm intrigued by the serum now. Ive seen Bioderma at Boots. So will try it the next time I go there.